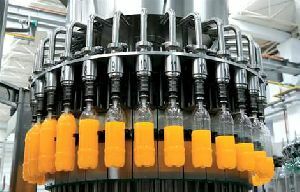 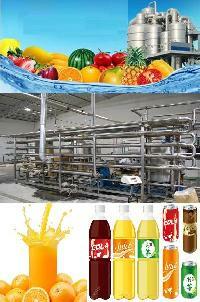 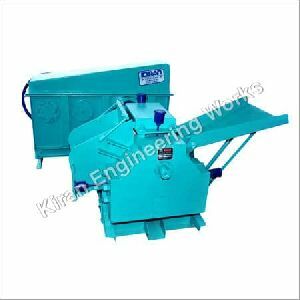 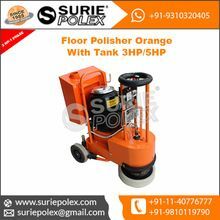 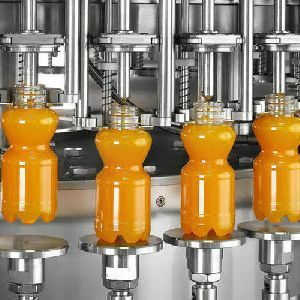 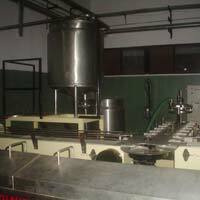 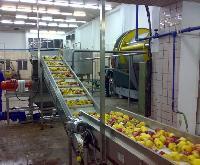 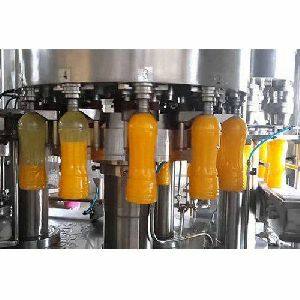 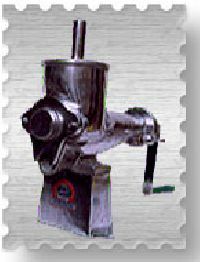 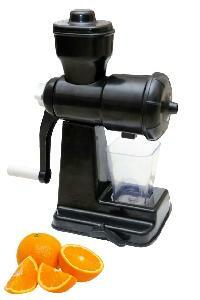 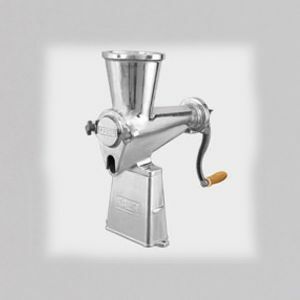 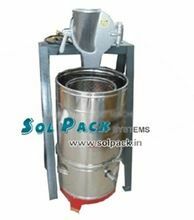 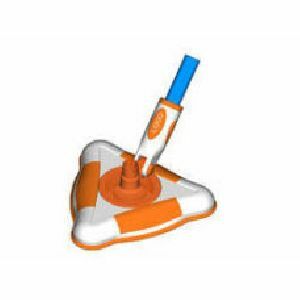 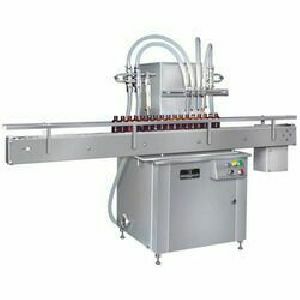 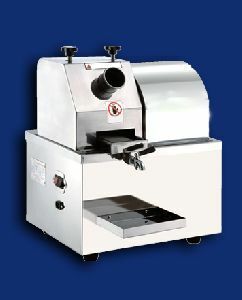 Features : Orange washing, sorting & elevating,Peeling and squeezing orange ,Orange juice extraction , Juice clarification etc. 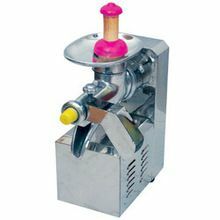 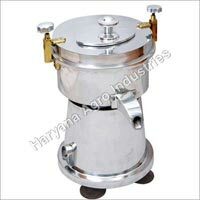 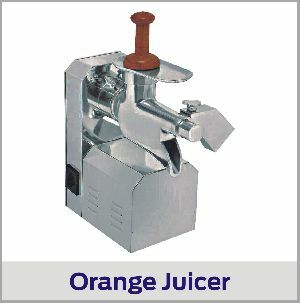 Orange juice machine All Aluminum Body (Pressure Die Casting) With Stainless Steel Strainer.All Aluminum Body With Stainless Steel Rod And Strainer. 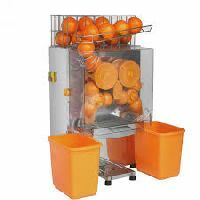 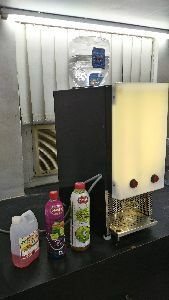 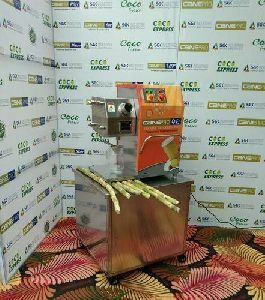 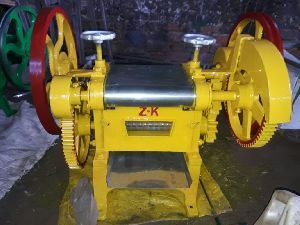 We are offering orange juice machine.Capacity : 24 Fruit per minute (Pomegranate after crown removed) No need to peel the fruit Size of Fruit : 60 to 80mm dia No seed & peel is crushed Transparent juice extraction process Made of Stainless steel Stgainless steel waste bin to collect the waste Noiseless juice extraction Consume minimum electricity With Manual feeder. 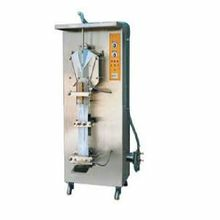 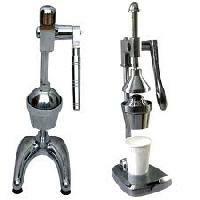 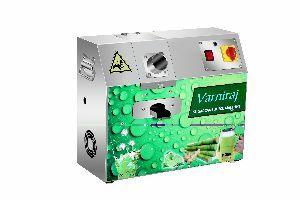 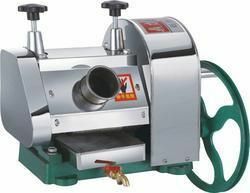 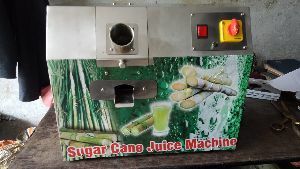 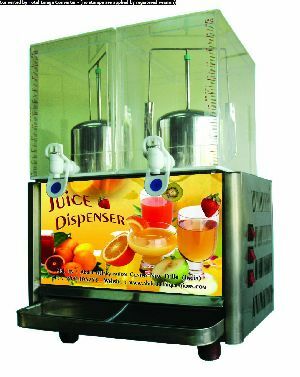 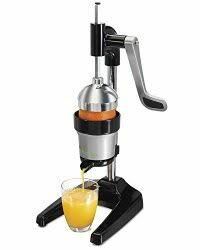 Orange Juice Machines Design is reasonable, in terms of appearance and internal structure is advanced, where the originals are in contact with the juice of stainless steel and non-toxic plastic polypropylene and ABS. 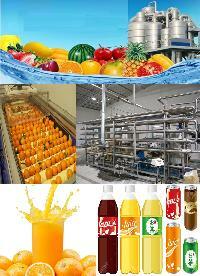 Consumption of absolute security. 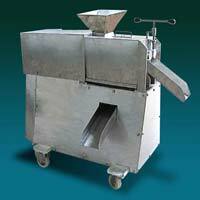 The machine compact structure, small size and light weight.uses a wide range. 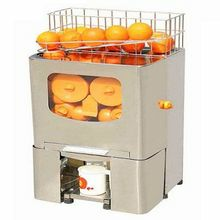 Also applies to successful people in the family.